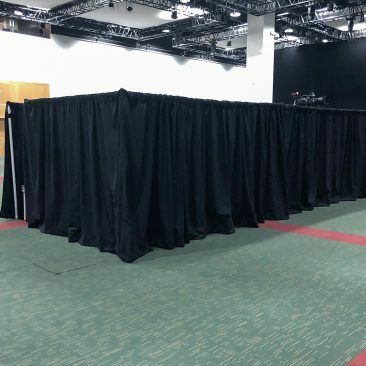 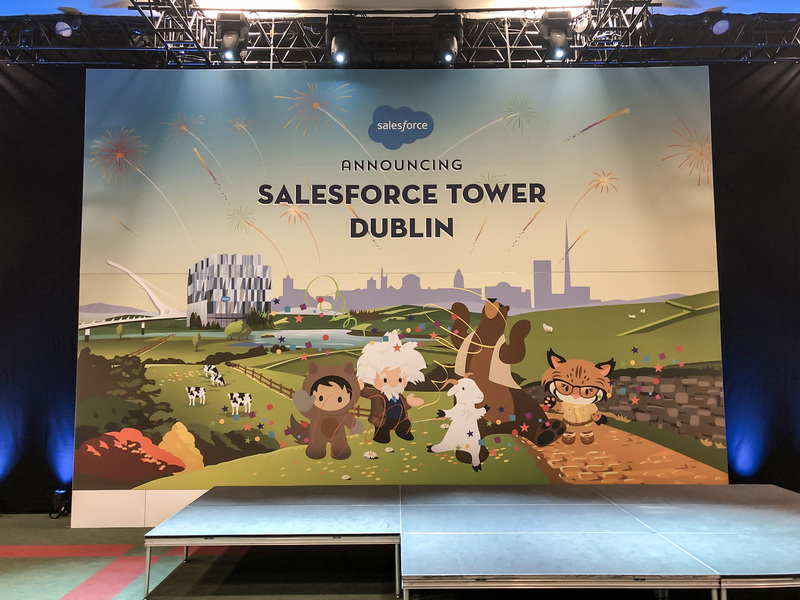 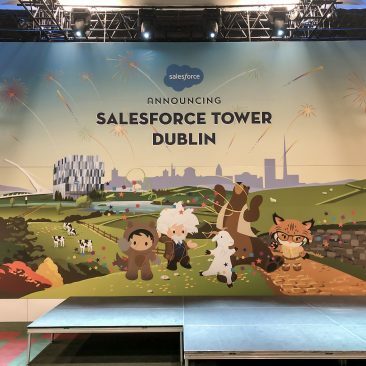 Salesforce, one of Fortune 500 companies organised a grand announcement of their new venue in CCD, Dublin just few days ago. 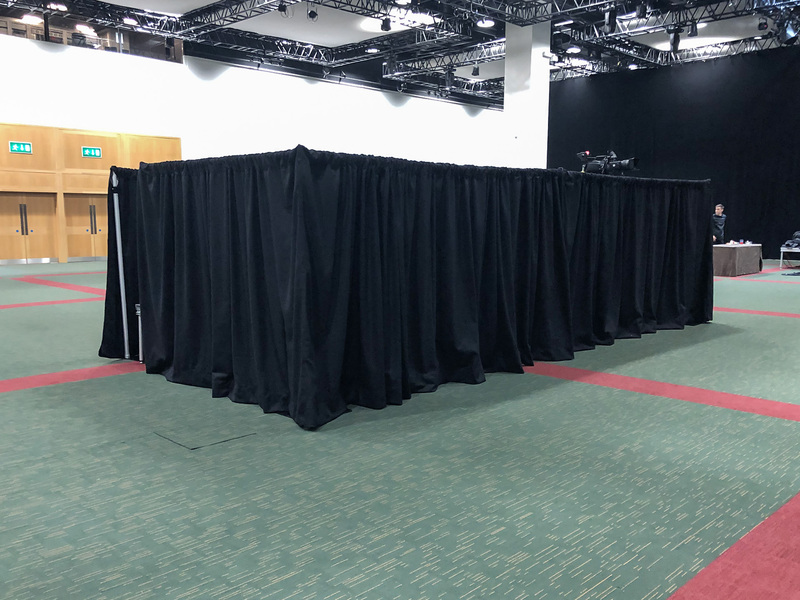 Totalexpo was eager to help – we built the massive 6m tall stage backdrop as well as ancillary facilities like press / AV / camera risers. 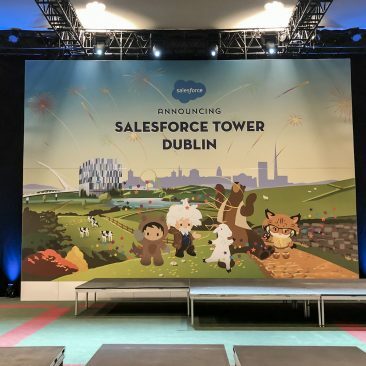 The event was a huge success with hundreds attending.